Health insurance premiums and the own-risk charge in healthcare will both go up next year, sources close to the outgoing government have told the AD and Telegraaf newspapers. 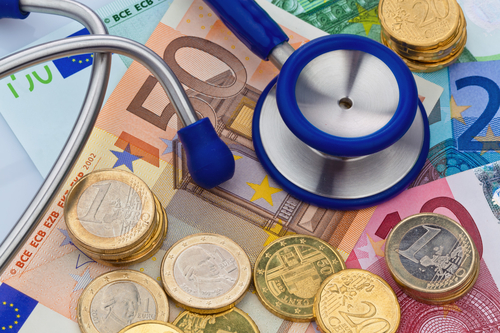 They say that the own risk element – which means patients have to pay the first €385 of their annual healthcare bill – is set to top €400 in 2018. A reduction in the own risk charge had been a central part of the election campaign. The Telegraaf also claims that health insurance premiums will rise by around €6 a month, although some health economists say a rise of at least €15 is more likely. Although the government announces what it expects premiums to go up by, the actual rise is up to health insurance companies themselves. The outgoing cabinet is currently finalising a holding budget for next year because no new coalition has yet been sworn in. The 2018 spending plans will be published on September 19.